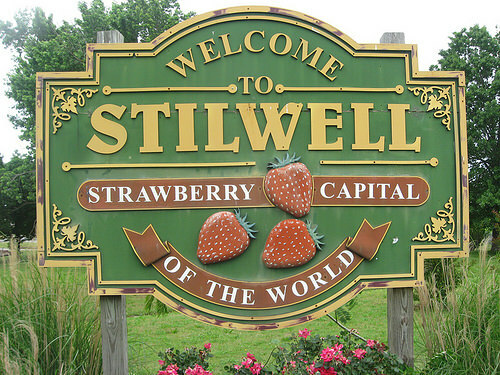 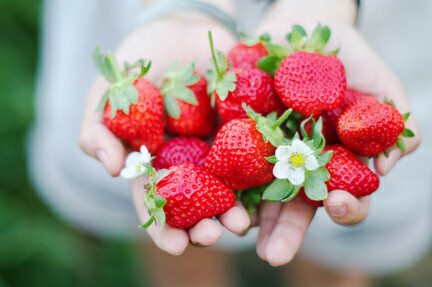 J5 Farm is the only u-pick in the "Strawberry Capital of the World," Stillwell, Okla. A working farm and ranch with cattle, sheep, goats, chickens and turkeys, the farm also has a burgeoning horticultural operation with an emphasis on pick-your-own berries and vegetable farming to supply local, fresh and flavorful food options to farm visitors and farmers markets patrons in Green Country and the surrounding areas. 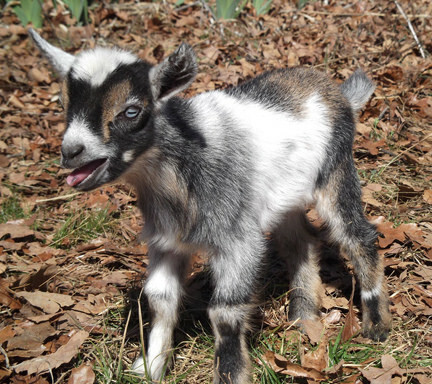 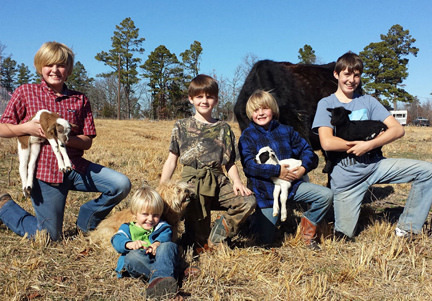 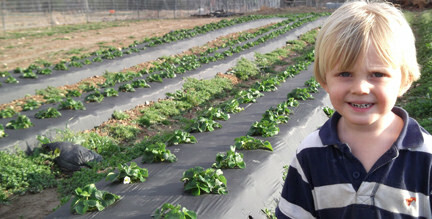 J5 Farm is a family-friendly rural experience that is both fun and educational. 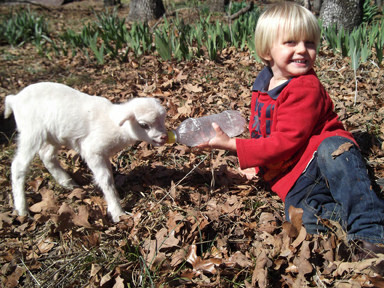 The farm is ideal for groups, school field trips and others interested in nature, agriculture, animals and the local food movement.